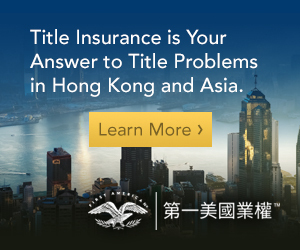 Hong Kong has a bilingual legal system. But, in fact, remnants of a third language, Latin, can still be heard in the courts and can find their way into judgments and submissions. This month, we test readers’ knowledge of arcane Latin terms. We ask readers to remember quidquid latine dictum sit altum viditur. The questions have been prepared by Douglas Clark, Barrister. Suggestions for questions to appear in next month’s journal are most welcome. 1. What is the literal translation of res ipsa loquitur? 2. In order to be found guilty of most criminal offences it is necessary for the accused to have had both the actus reus and what? 3. What does “inter alia” mean? 5. What does the Latin word lex mean? B. It is short for Lexington, a Roman Emperor. 6. 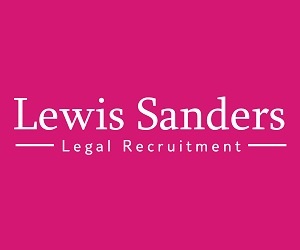 In what area of the law is the Latin maxim animus possidendi used? 7. What does the phrase non est factum mean? 8. If a judge suggests to you an argument is a tabula in naufragio? 10. What does habeas corpus literally mean? Contest Rules: To be eligible to win a bottle of Ch. La Croizille 2007 from Global Vintage Wines Centre, please send your quiz question answers to cynthia.claytor@thomsonreuters.com. The first reader to respond with the most correct answers, with no more than 3 incorrect responses, will be deemed the winner. 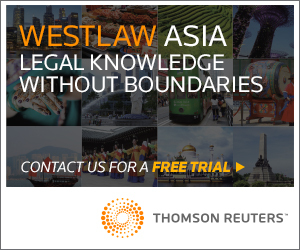 The decision of Thomson Reuters regarding the winner is final and conclusive. C. Prior to the handover in 1997, the official title of the Director of Public Prosecutions was Crown Prosecutor, although he was almost invariably referred to as the DPP. B. The DPP is not required to be a senior counsel (or Queen’s Counsel). B. Warwick Reid was convicted of having unexplained assets. A. True. In the 19th Century the Attorney General of Hong Kong was permitted to accept private cases. A. Private prosecutions may be brought for all offences in Hong Kong. C. Prior to the handover in 1997, public prosecutions were brought in the name of the Queen (or King). B. Four Hong Kong DPPs have become High Court Judges (Duffy, Findlay, Nguyen and Zervos JJ). D. Lay prosecutors are still permitted to prosecute cases in the Magistrates’ Court. 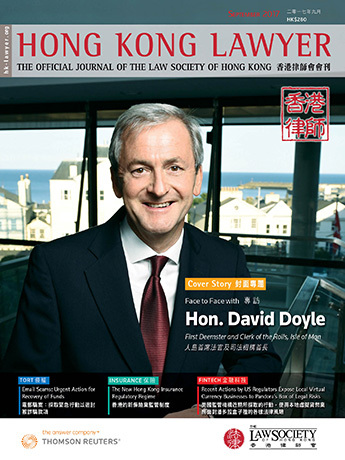 C. David Perry QC was the lead prosecutor of Donald Tsang. 10. C. Jury trials are not available in civil proceedings for sedition. Mr. Clark is a barrister (and former solicitor) practising in Hong Kong. His practice focuses primarily on intellectual property and related areas. From September 2016, he has been appointed an Adjunct Professor of Law at the University of Hong Kong to teach the IP LLM course. Mr. Clark is General Editor and a co-author ofIntellectual Property Rights: Hong Kong SAR and the People’s Republic of China and author of Patent Litigation in China. He has also published a history of British and American extraterritoriality in China, Gunboat Justice.